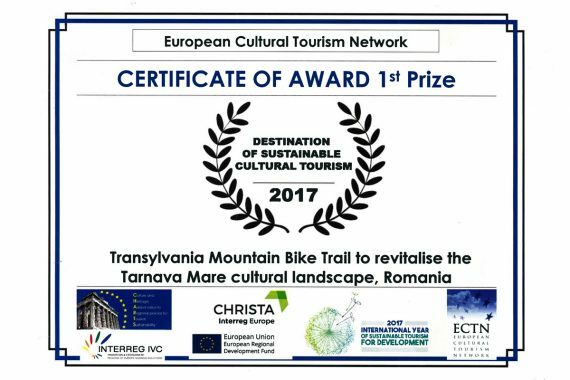 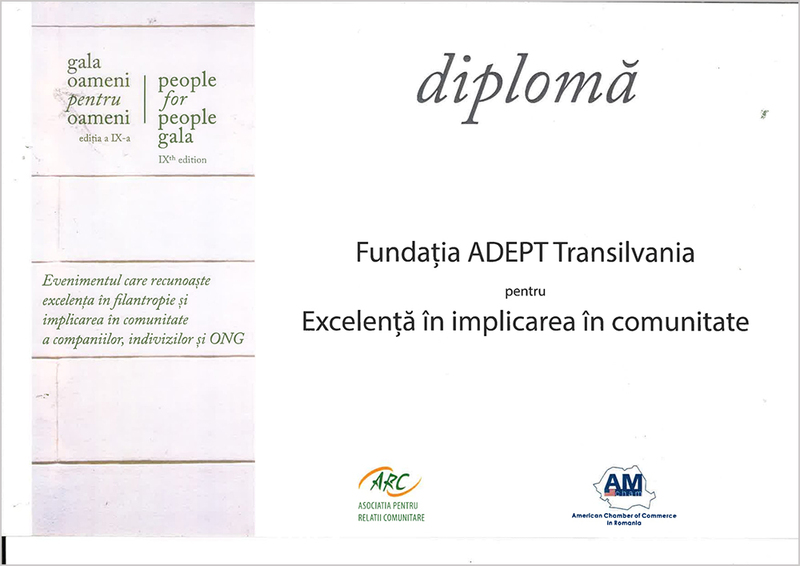 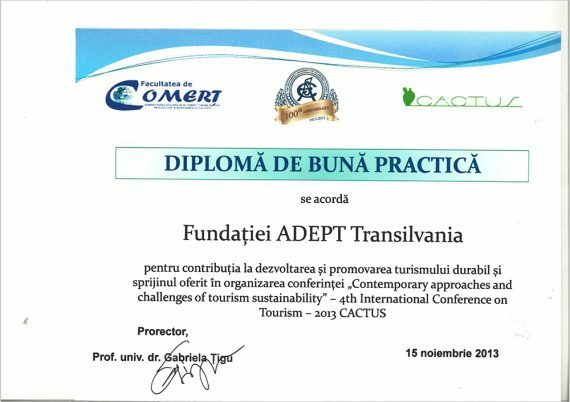 ADEPT received the 1st prize during the 10th international conference for cultural tourism on theme “Cultural Values, Diversity and Heritage: Pillars of Sustainable Tourism for Development’, held on 20 – 21 September 2017 in Sibiu, Romania. 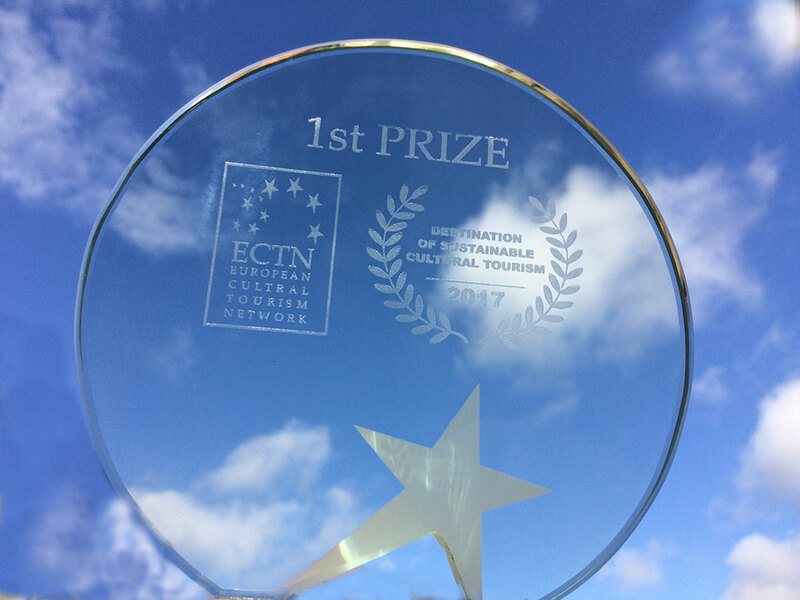 The ECTN Award enhances the visibility of European cultural tourism destinations, creates a platform for sharing experience and knowledge Europe-wide and promotes networking between destinations and it is based on a contest around annual themes for the benefit of destinations, communities, businesses, citizens and visitors. 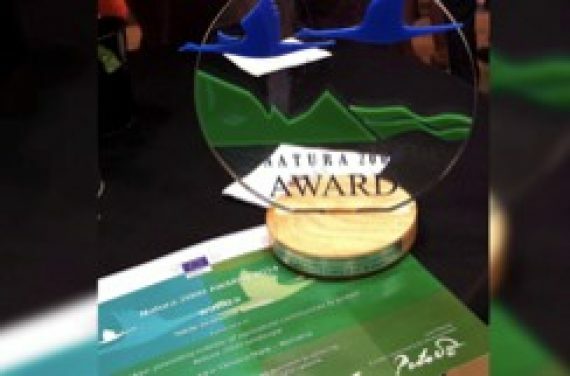 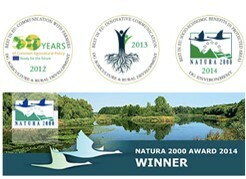 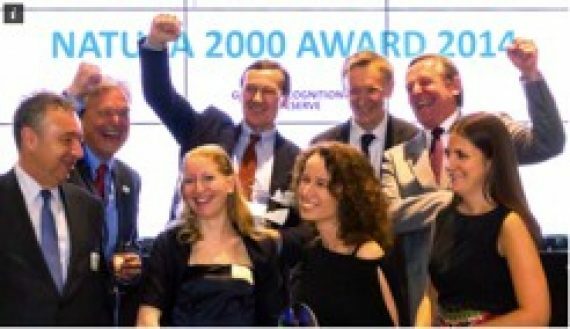 In May 2014, ADEPT won top prize for the socio-economic benefits category of the newly-launched Natura 2000 prize from DG Environment. 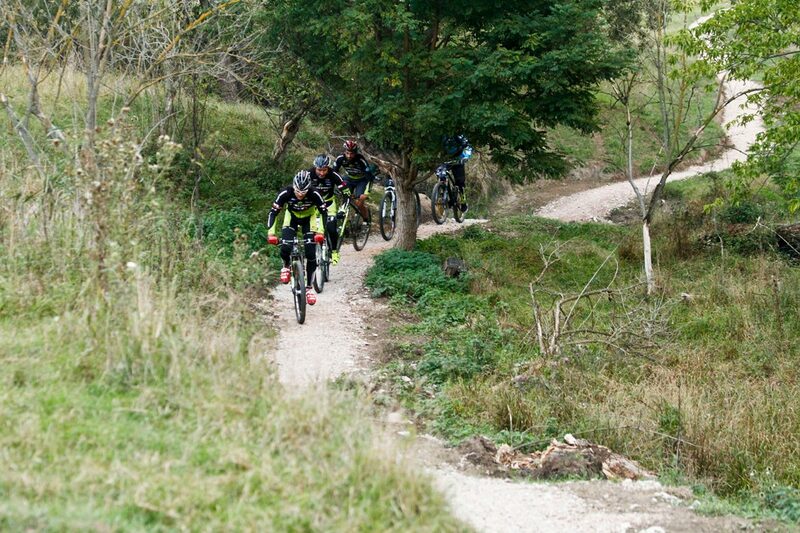 This follows EU top prizes in 2012 and 2013 from DG Agriculture for best communcation with farmers. 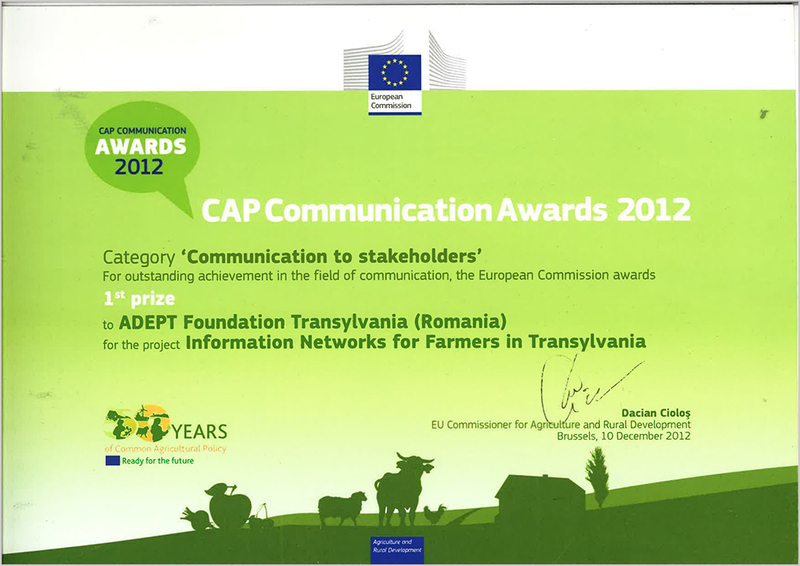 This shows how ADEPT is crossing policy boundaries, delivering top-quality integrated programmes for the benefit of small-scale farmers in Romania. 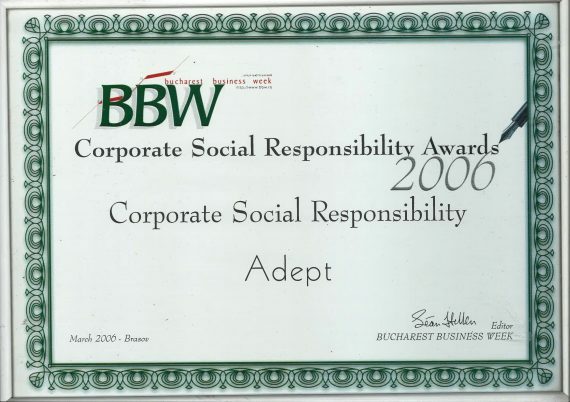 ADEPT hopes to replicate this successful, innovative model more widely in Europe. 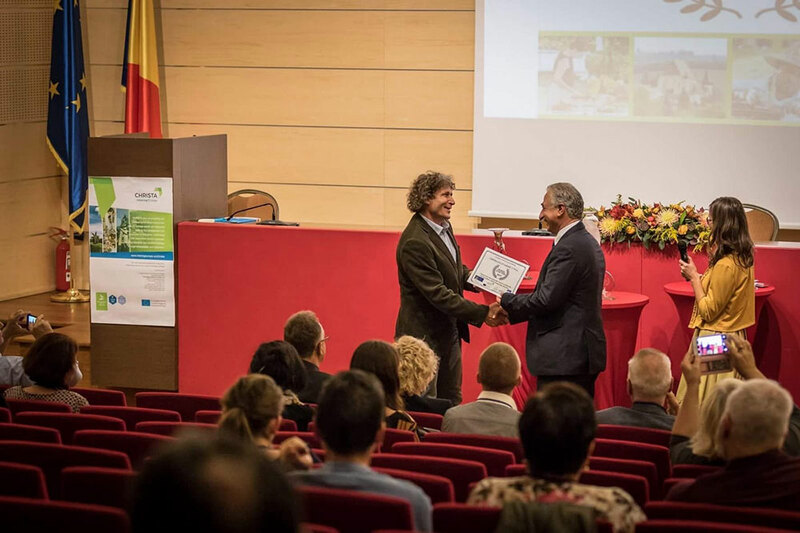 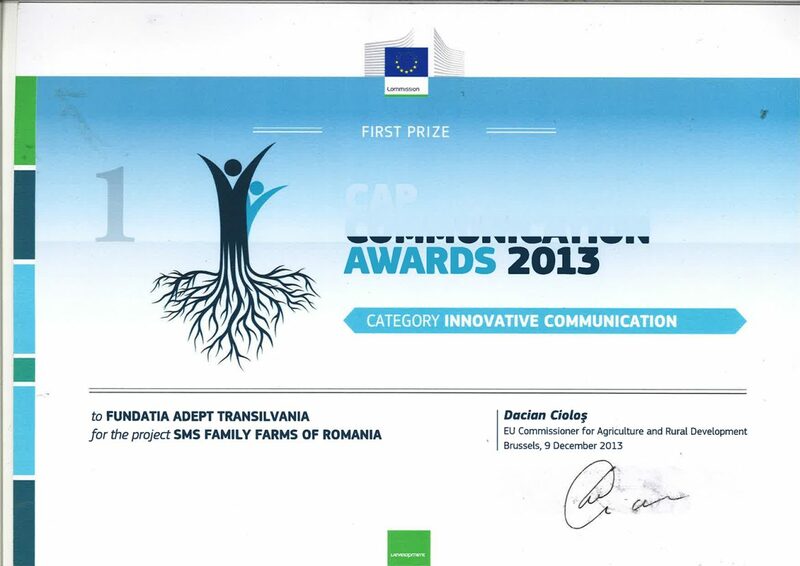 For the second year in succession, Fundația ADEPT won a top EU prize for innovative communication with small-scale farmers, with its SMS Family Farms project. 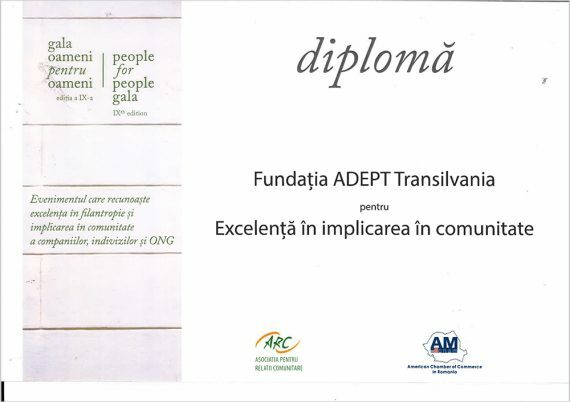 The project was developed with communication specialists KAMA System Ltd, and supported by Fundatia Orange and by the Swiss Romanian Cooperation Fund. 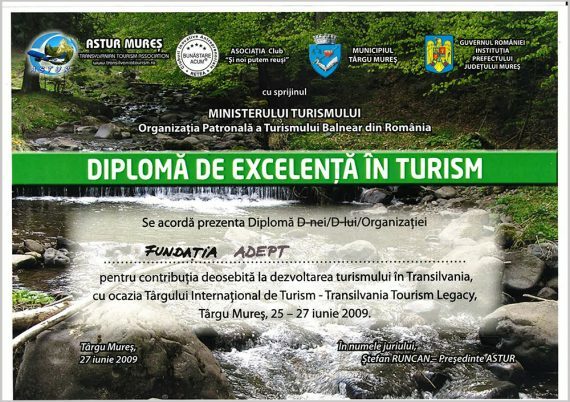 Bucharest University of Economic Studies, Romania appreciated ADEPT’s contribution to sustainable tourism development and promotion and their support offered in organising the 4th International Conference on Tourism –2013 CACTUS. 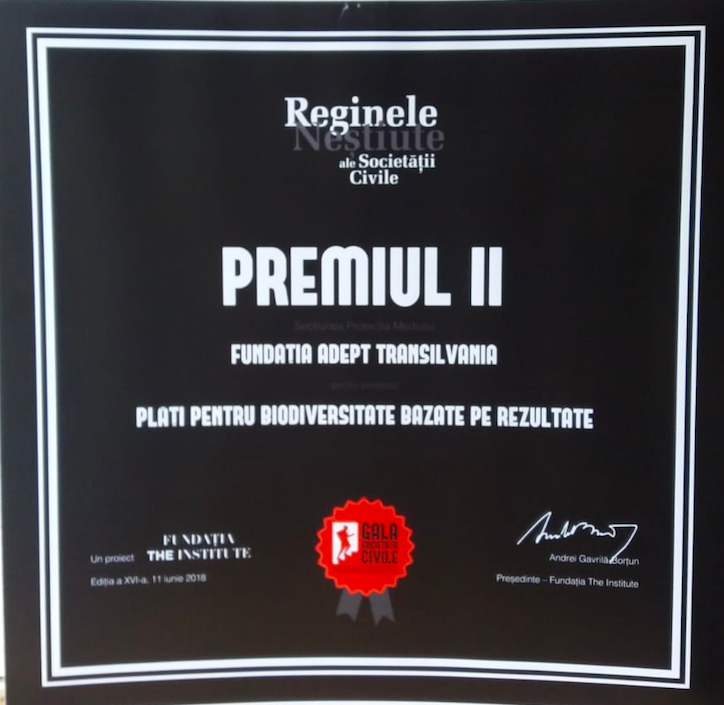 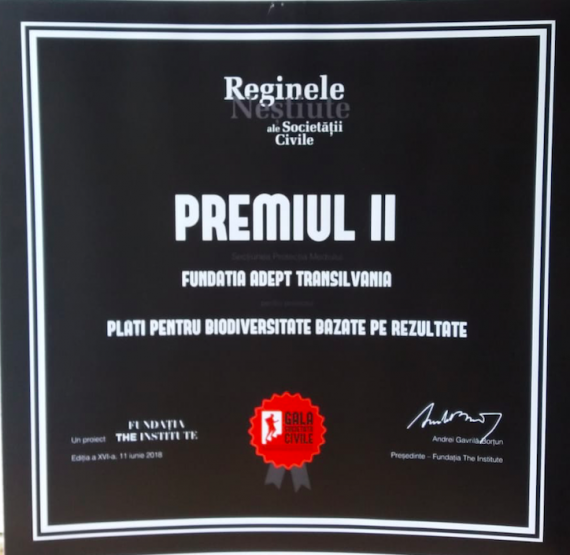 These awards are given annually in various cities throughout Romania, at ceremonies aimed at raising the profile of CSR activities in the country. 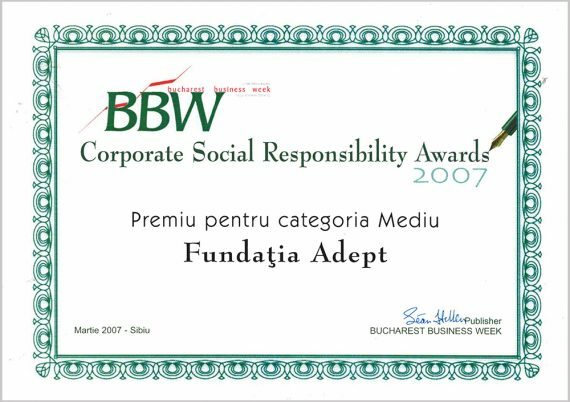 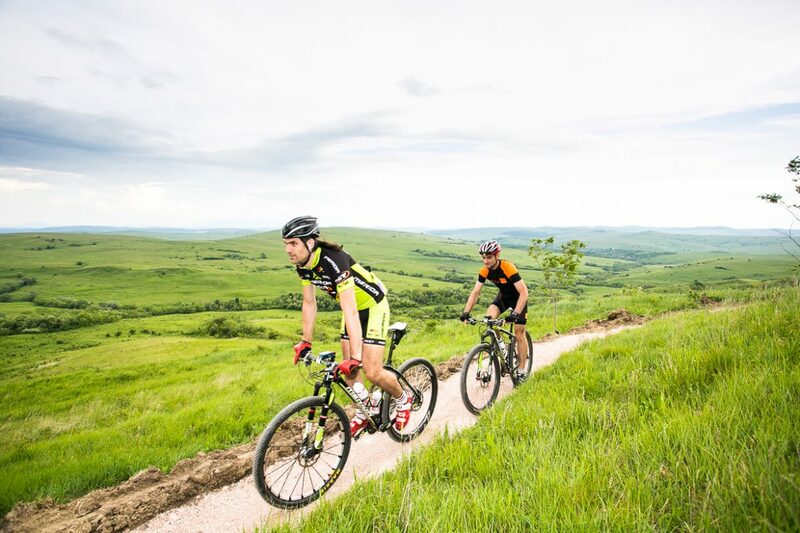 Orange are co-financing the ADEPT Foundation under their CSR programme for Romania.